Cingular national television commercial for Fall, 2006 - 9/2006 - Can you see the dog? Jazz appears on the cover of "A Beginner's Guide to Companion Events" from the American Kennel Club. 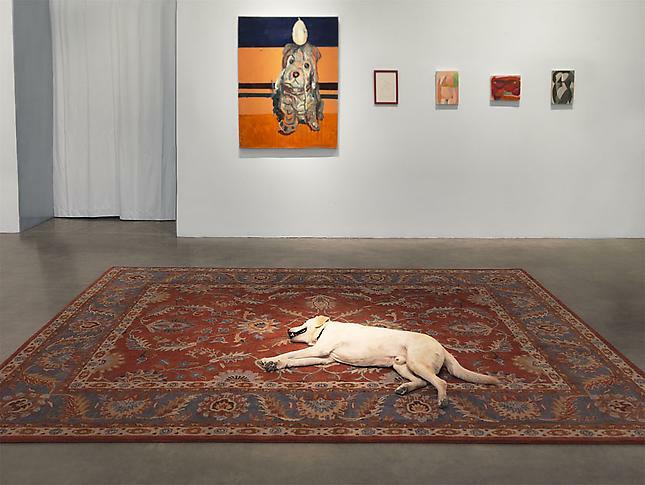 Featured in an artwork named "Tragedy," by Nina Beier, shown in exhibit "Dogma" at Metro Pictures Gallery in New York City. Watch video of opening of "Dogma."